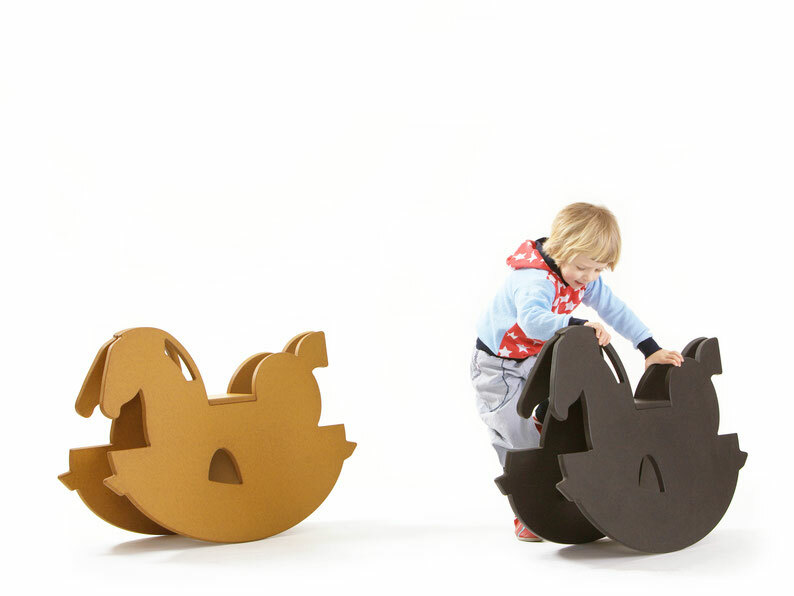 Beautiful things for kids - gommini1s Webseite! Gommini are the legendary inhabitants of the high valley of Goms in Switzerland. Keeping the mythical creatures and our love for clear shapes and clever details in mind we would like to give children a happy and fanciful time with our toys. Every product development is based on the needs of our own children, intense studies of suitable materials and the creative demands of our design and architectural office. We put great emphasis on high-quality and solvent-free materials as well as responsible processing and production.